Remembering My Moment with Lady Thatcher. From her views on being a woman in a very male world (“If you want something said, ask a man. 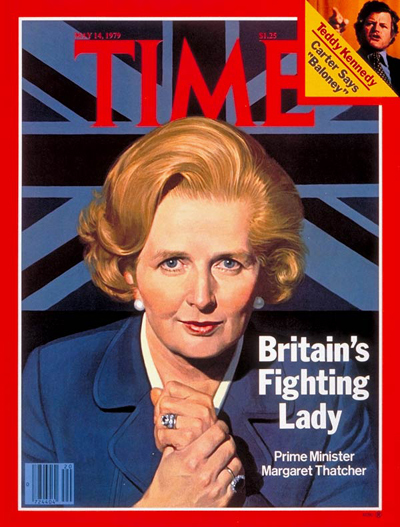 If you want something done, ask a woman”), to her reputation as Britain’s Iron Lady (“I love argument. I love debate. I don’t expect anyone just to sit there and agree with me – that’s not their job”) – Thatcher’s career can be tracked through her many quotes, which have gone down in history. I loved this article on a reader’s personal interaction with Thatcher. I am also a bit dismayed on the rise of the, “Ding Dong, the Witch is Dead” on the musical charts. Whatever your beliefs on her politics or personal life, I personally believe it is distasteful and inappropriate.